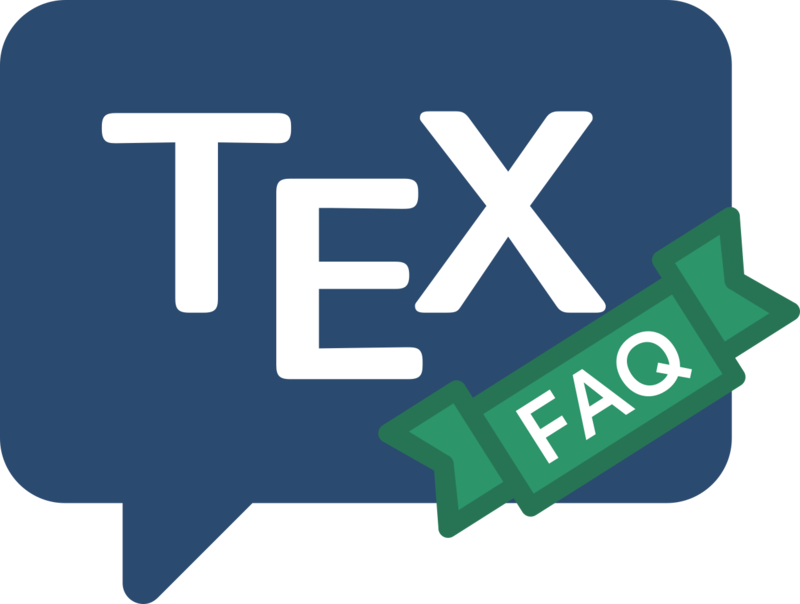 The previous question, “getting help”, talked of the two major forums in which (La)TeX, MetaFont and MetaPost are discussed; however, these aren’t the only ones available. The TUG web site offers many mailing lists other than just texhax via its mail list management page. Announcements of TeX-related installations on the CTAN archives are sent to the mailing list ctan-ann. Subscribe to the list via its MailMan web-site; list archives are available at the same address. An RSS feed is available at https://ctan.org/ctan-ann.